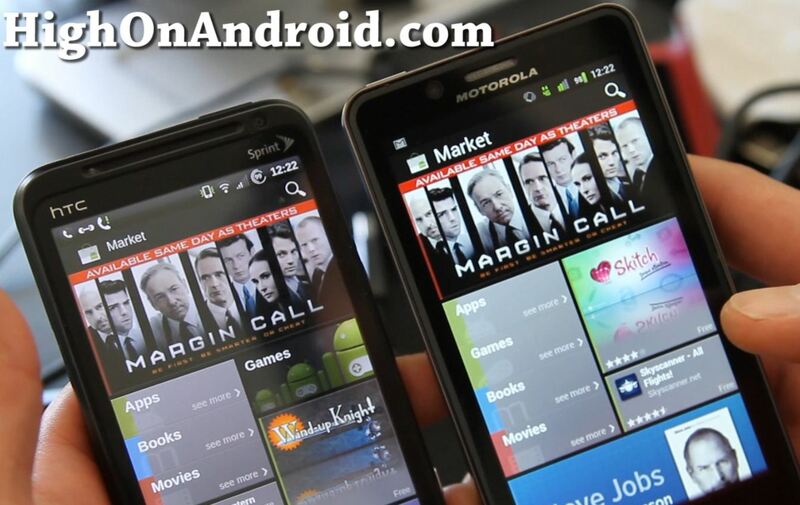 Let me go into what’s on my phone this week and talk about some of the apps I am using this week. This week, I have both the Android Wear and Samsung Gear apps installed for my LG Urbane watch and Gear S watch. Android Wear app doesn’t let you pair more than one watch at a time but if you have an Android Wear watch and Samsung watch, you will be able to use two watches simultaneously. I find this part kinda odd, I wish Android Wear allows you to pair multiple watches and I am sure those of you super high on Android would like to wear different watches for different outfits. 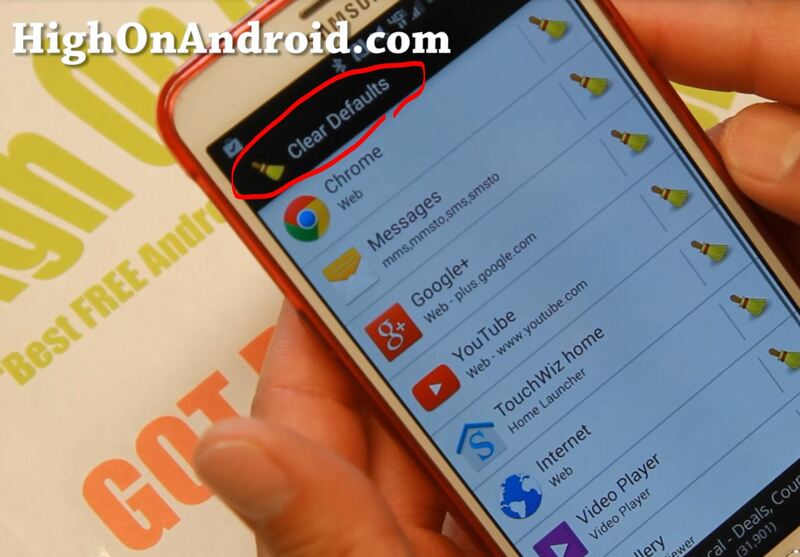 Clear Defaults App for Android! Whether you use multiple browsers like myself, or perhaps you use multiple music/video players, sometimes you may want to switch your default app to launch. Floating Notifications App for Android! 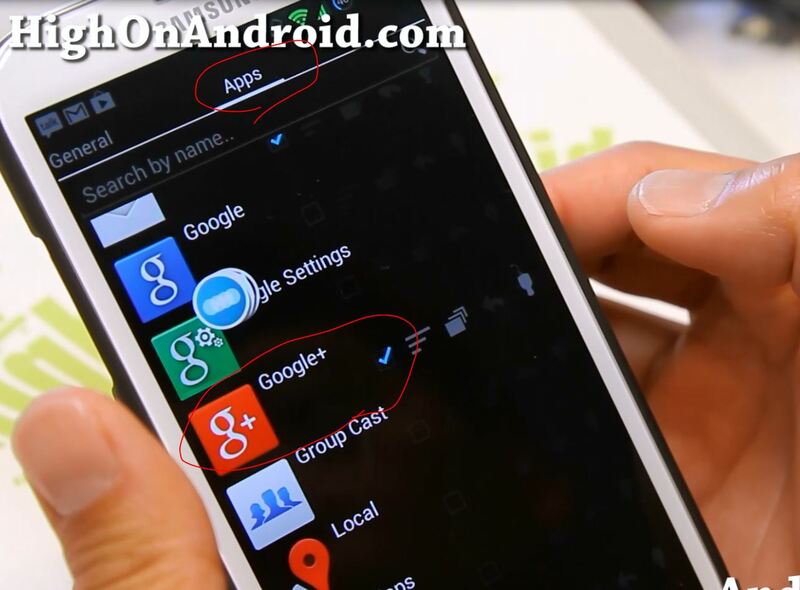 Want the coolest notification feature for your Android smartphone or tablet? Well, there’s these things called “floating” notifications app, which have been floating around lately.